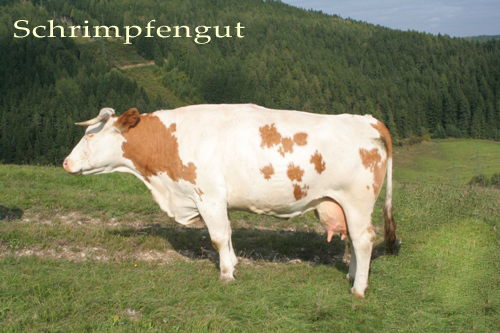 On the 2nd Young Beef Cattle Show Augenstern Pp, sired by Ronni PP was elected to the Champion of the female Simmentals. The titel “best muscled Simmental heifer” was conferred on “Banane”, sired by Gormo PP and owned by family Tisch from Lower Austria. Braunella (sired by West PP, owned by family Steinberger, Styria) went on 2nd place in both categories.